Home Blogging How Long Should a Blog Post Be? 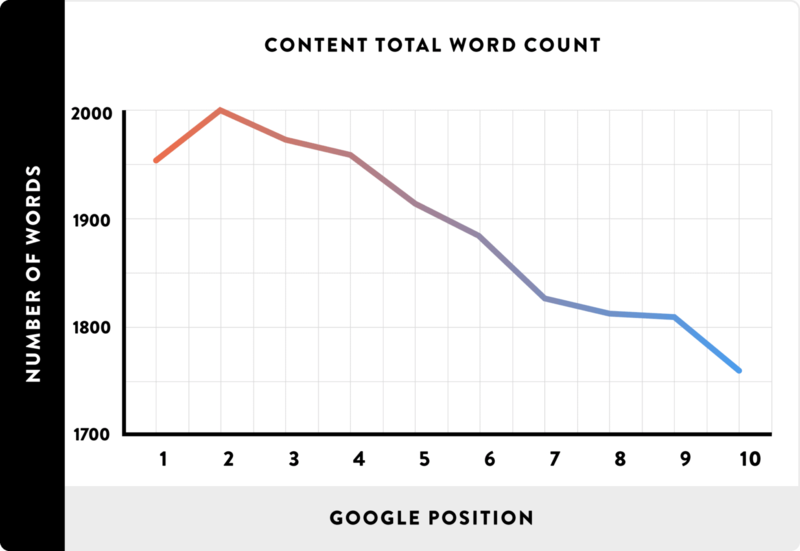 What’s the minimum word count required to rank in the top 10 search results on Google? 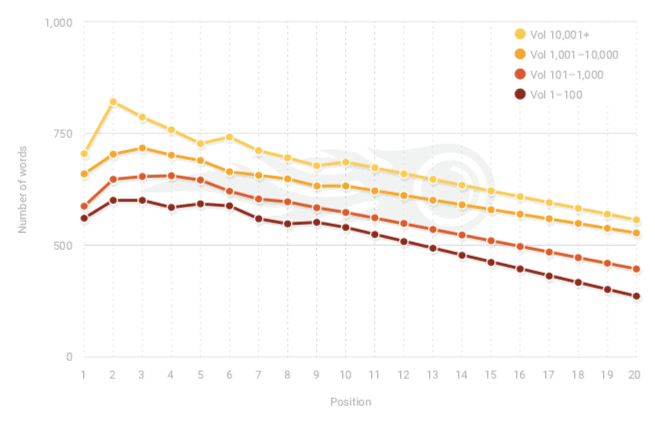 Should every blog post be long form in the post-Hummingbird era? 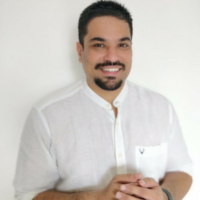 I’m sure you’ve spent countless hours doing research on the internet, rummaging through various articles to find an answer that’s convincing and really applicable to your industry. This research is quite valid. After all, as bloggers and content marketers, it’s our job to create content that’s optimized for maximum traffic, social shares, and conversions. Therefore, we need to ensure that the blog post we are about to publish is positioned to get more shares, backlinks, and of course, traffic. In this article, we’ll shed light on how long your blog post should be and also reveal ways in which you can arrive at the right word count for your post for any topic. What’s the Ideal Word Count? But ever since the Google Hummingbird algorithm update, long form articles have dominated search engine result pages. Let’s take a look at three different studies that prove this to be the case. 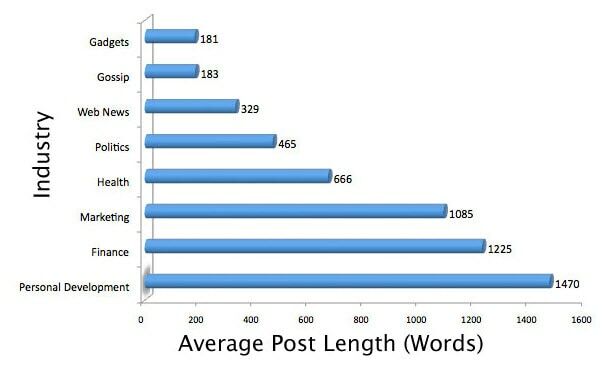 A study conducted by serpIQ found the average content length of top 10 search results to be over 2000 words. In fact, the top 5 results were articles with over 2300 words. An even more elaborate study by Backlinko found that the average Google first page result contains 1,890 words. 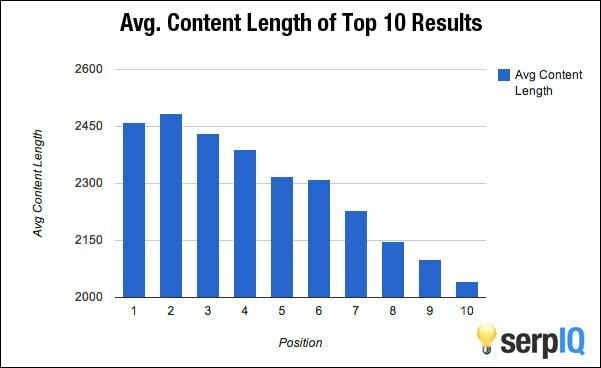 And finally, a study on Google search ranking factors by SEMrush found that long-form content tends to rank higher in SERPs for high-volume keywords. So the key takeaway from all these studies is that long-form content ranks higher in search results than short-form content. Moreover, the average word count of a Google first page result is close to 2,000 words. But is this applicable to all industries? Perhaps not. As you can see, gadget, web news, and gossip blogs tend to publish shorter articles. This should come as no surprise as these blogs publish multiple times during the day. On the other hand, marketing, finance, and personal development blogs publish long-form articles, but post less (1-7 times per week). Also, the topics covered in these niches are quite complex which require in-depth analysis and explanation. So, the question still remains. How long should a blog post be? 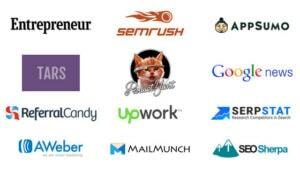 The answer lies in doing a bit of research on the top blogs or publications in your niche. This is where a tool like SEMrush’s SEO Content Template can make your life easy. The SEO Content Template is a tool within SEMrush that helps SEOs and marketers develop SEO-friendly content. 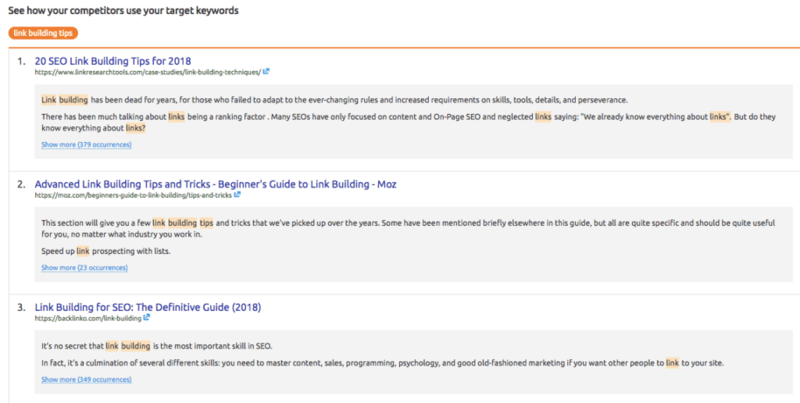 The tool provides basic SEO tips to help you create content that outranks your rivals on the SERPs for your target keywords. In the next section, we’ll explain how you can leverage this tool to arrive at the ideal word count for your blog post with two examples from different industries. 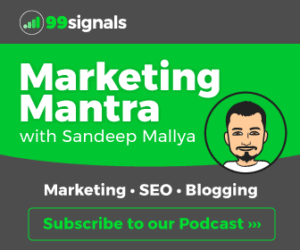 You’ll need an SEMrush account for this section. If you don’t have an SEMrush account yet, you can get a 14-day free access to SEMrush GURU by clicking here ($99 value). Below is a video tutorial of SEO Content Template. You could also scroll down to find step-by-step instructions on how to use SEMrush’s SEO Content Template. You enter keywords that you want to target with your content in the SEO Template search box. 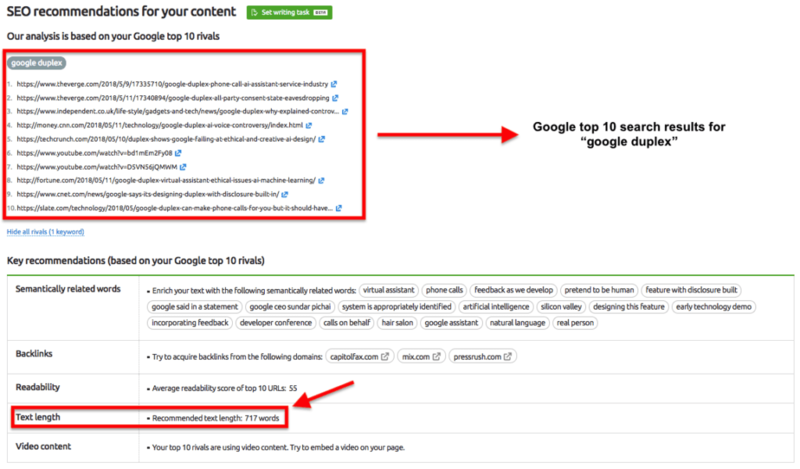 SEMrush analyzes content on the Google’s top 10-ranking pages for your target keywords. On the basis of these top 10-ranking pages, SEMrush provides key recommendations for creating content that’s optimized for SEO. These recommendations include semantically related words, backlinks that you should you try to target, readability and ideal text length. Side note: SEMrush is a powerful digital marketing suite that can help you with more than just content length. Read my full review of the software, or start your 14 day free trial to test it out for yourself! Now let’s deep dive into using this tool. The first example deals with a marketing topic and the second one deals with a topic that’s trending in the gadget world at the moment. Login to your SEMrush dashboard and click on SEO Content Template on the left hand navigation menu just below Topic Research Tool. The top 10 search results included the usual suspects from the SEO industry – Moz, Backlinko, Matthew Woodward, CMI Institute, and so on. The recommended text length for this topic is 4,469 words. This is based on the average word count of the top 10 posts for the seed keywords. 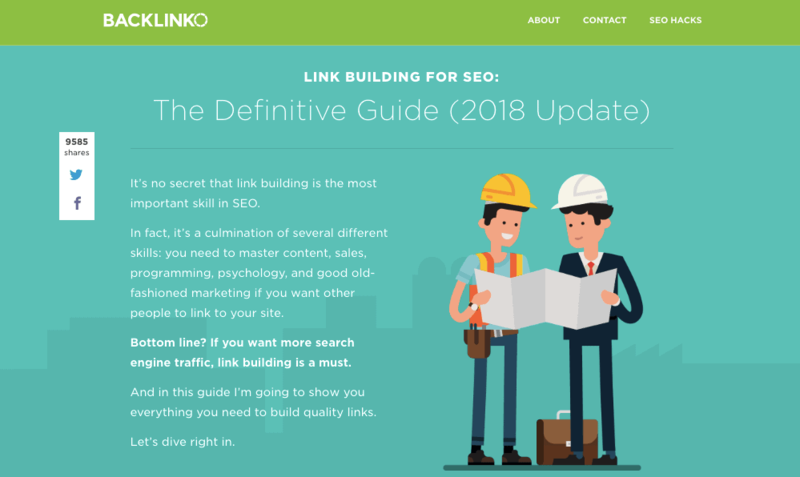 Understandably, most sites featured here have published mammoth guides for link building and are therefore ranking in the top 10 SERPs. Now let’s move on to the second example. In this case, I’ve picked “google duplex” which is a widely discussed topic in the gadget world right now. Some of the sites ranking in Google top 10 are tech and gadget blogs like the Verge, TechCrunch, CNET, and so on. 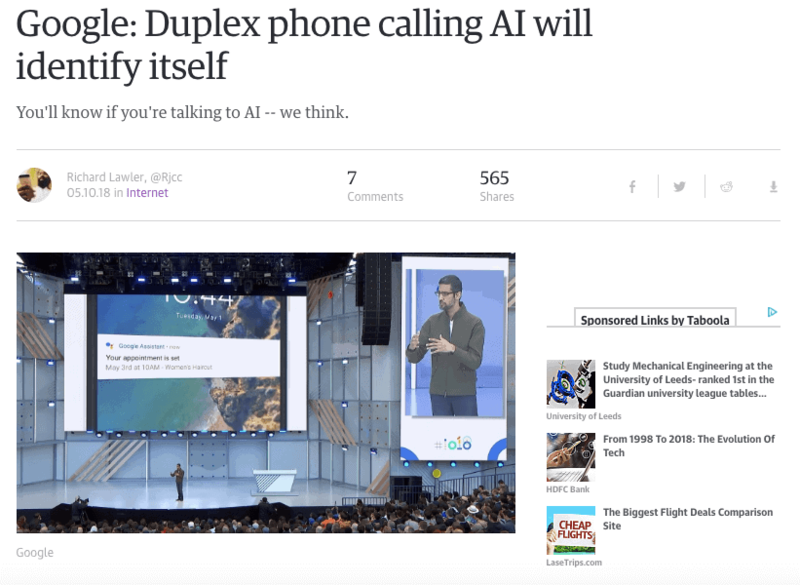 The ideal text length for the target keywords is 717 words which is slightly on the higher side for gadget blogs, but the controversial nature of Google Duplex is bound to attract thought-provoking articles from other news publications as well. There is no hard and fast rule on the length of an ideal blog post. Having said that, research suggests short-form articles rarely dominate search engine results. A few exceptions are news websites, especially in the gadget and entertainment segments. When it’s all said and done, long-form articles which cover a topic in-depth tend to rank higher in search engine result pages. Furthermore, such articles also attract more links and social shares. As such, it’s important that you do your research before you start writing your article and arrive at the ideal post length on the basis of the average word count for top 10 ranking pages in SERPs for your target keywords. 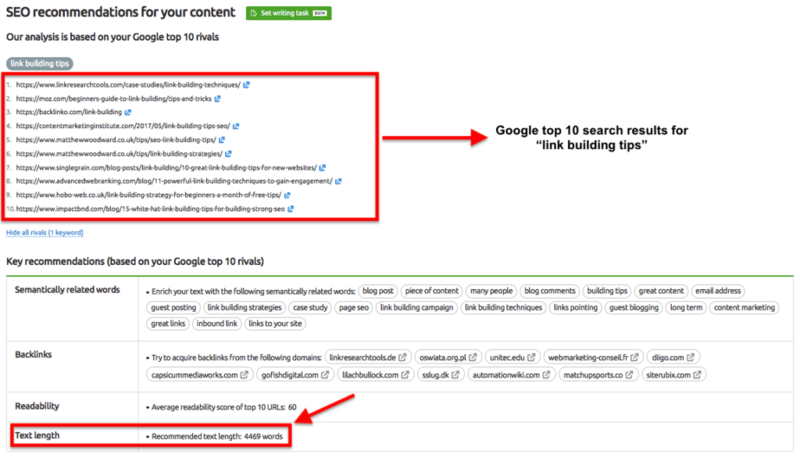 If you want to save yourself some time or are giving articles to your content writer, I highly recommend utilizing SEMrush’s SEO Content Template. Let this tool do the hard research work for you, so you can focus on the more important stuff. With the word count in mind, you’ll be better positioned to dominate SERPs for your target keywords and beat the competition. Hi Matthew – Thanks for dropping by. Big fan of your content! Hello Sandeep Mallya, I can’t agree more on this. In general long form contents work much better. But most importantly we need to focus on the research, quality, and promotion. Long contents without proper data, without good quality information and without promotion can’t make it.